It feels like time for an A to Z …. A is for ANNA BILING. I found her painting ‘Lush Green Summer’ when I was searching for seasonal images. B is for BRYHER. I’ve read three of her books now and I know that a small press has a few of her books in print but I do wish that she was better known and her books were more readily available. C is for CENTENARY. Mary Stewart was born on 17th September 1916 – does anyone have any plans for celebrating her 100th birthday? D is for DON’T GO OUT TONIGHT MY DARLING by Rachel Newton. I love this. I love the album …. E is for ELIZABETH BOWEN. I’m reading ‘The House in Paris’ and I’m very taken with it. F is for THE FISH LADDER by Katharine Norbury. This book passed me by until I saw the programme for our local literary festival, and when I heard the author ‘in conversation’ I knew that I had to buy a copy. G is for GHOSTBIRD by Carol Lovekin was added to my library pile today. H is for HAPS. 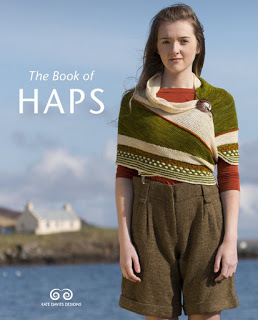 I’m not really a shawl knitter but I am so taken with the history and the patterns in The Book of Haps. I is for IN PROGRESS. And I’m knitting a Nut Hap. J is for JUBILEE POOL. It’s been open for a while, but it was officially opened by the Prince of Wales last Monday. K is for KIP – Darlene’s lovely puppy. L is for LADY MAISERY. I am so pleased that their new album has been successfully crowd funded. M is for MUSKETEERS. I’ve just finished reading ‘The Three Musketeers’ and I loved it at some levels but I was disappointed at others. It’s going to take a while to pull my thoughts together. 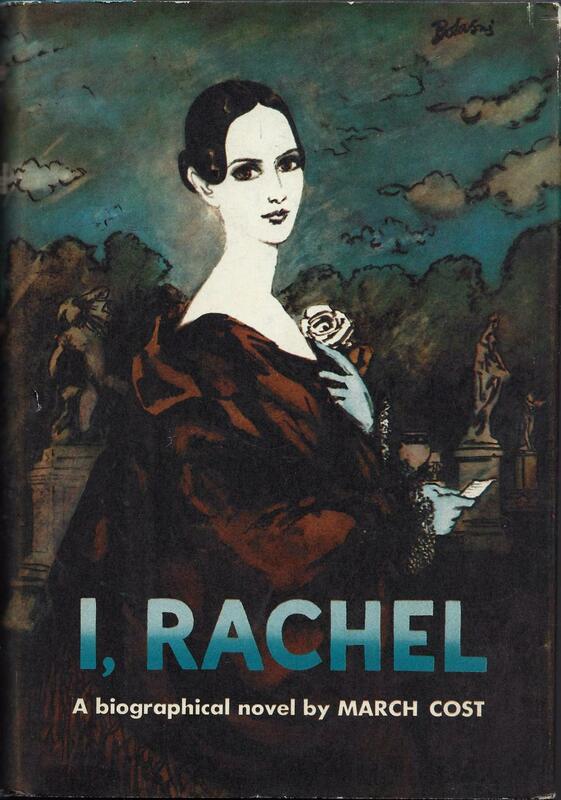 N is for NEXT UP TO READ is ‘I, Rachel’ by March Cost. O is for AN OLD BOOK. I found a lovely World Book Club edition of ‘Kingfishers Catch Fire’ by Rumer Godden in a charity shop yesterday. It looks to be the fiction inspired by the real life events she wrote about in This Far But No Further which I read last year. P is for PILGRIMAGE. This month’s book is ‘The Trap’. I’d planned to read it this weekend but I was distracted by other books and so now it is lined up for next weekend. Q is for QUITE EASY WHEN YOU KNOW HOW. I’ve learned how to do Japanese short rows, I love it, and I don’t think I shall ever wrap and turn again. R is for RABINDRANATH TAGORE. Cirtnecce is hosting a readalong of ‘The Home and the World’ next month, to mark the book’s centenary. I must confess that I didn’t know a great deal about the book or the author, but I am intrigued. S is for SIXTY. I’ve been looking at previews of Rowan 60 and there are many things I should love to knit and to wear. T is for TO THE BRIGHT END OF THE WORLD by Eowyn Ivey is a wonderful, wonderful book. U is for UNDERNEATH ALL THAT PAPER – is my desk. We have been incredibly busy, but I am very nearly top of things. V is for VERY VIRAGO ALL AUGUST. The LibraryThing Virago Modern Classics group is gearing up for ‘All Virago All August’. I can’t do ‘All’ but I’m aiming for ‘Very’. Rebecca West, Willa Cather and Rumer Godden are the authors I have in mind. W is for WOMEN IN TRANSLATION MONTH is coming and I have ‘Grand Hotel’, ‘The World is not Enough’ on my bedside table ready to start reading. X is for XHIBITION. We have Marine Painting – from Turner to Wallis – at Penlee House this summer and I am quite sure it is going to be wonderful. Y is for YOU SEE LOTS OF THINGS OUT OF OUR BAY WINDOW and a few weeks ago Briar saw a hedgehog. She went out to investigate – before we realised what it was – and she was bemused by the little spiky creature. We brought her inside and watched his progress across the garden. He was gone the next morning and we haven’t seen him again. Z is for ZZZZ. After playing ball at the boating pond this morning and visiting my mother’s nursing home this afternoon a certain small brown dog fell asleep – and slept right through supper time! You put a piece of yarn or a little safety pin around your yarn as you turn and that gives you a loop to grab as you turn. The marker means you can’t miss them and because you’re only grabbing a little extra yarn with your marker and I think that makes them neater. Google will find you a better explanation I’m sure. Lovely A-Z Jane – and those shawls look lovely! I shall hopefully be spending August with WIT and some Viragos amongst other lovelies. Thank you for sharing that beautiful Anna Biling painting – quite stunning! I think I may still be reading Viragos and WIT in September, because I have far too many eligible titles to fit into a single month. The shawls are lovely, and I can see myself knitting more of them in the future. I do love your A to Zs and I adore your coining of VV / AA! I’ll be doing the same. Well that is a very worthy Ooh. And a good choice of month, when the season is pretty much over but the evenings still have a little light and there are interesting birds about. Yes, it’s mainly for the birds, and M will be popping over to the Scilly Isles for a few days while I stay safe and snug in our rental – we’re going for a house rental rather than a hotel this time. With a big pile of books and some visits to friends arranged! That sounds idyllic. But I hope you will go to see the Scillies one day, because they are lovely, and there is a plane if you can’t face the boat trip. Well if a hedgehog was happy to visit in a small seafront garden I’m sure you have every chance. It seems to have been a long wait for a new book since The Snow Child, but I do think that Eowyn Ivey’s new book was worth waiting for. I like the look of those shawls. Will wait to see the finished article. I am currently busy knitting hexagons. There are some lovely projects appearing, and I should have a hap ready to show off in a couple of weeks. There is a hexagonal one …. Thank You so much for including the read along! You are the bestest! BTW I love the Nut Hap! Let me know what you think of I Rachel! You’re very welcome – the book report and the knitting report in question will be along in a week or so. Did you find out if anyone is doing anything for the Mary Stewart centenary? If not, I could have a go at hosting a Day,if you think there would be enough interest, and if other people will flag it up for me. I’ve never done anything like that before, but there’s a first time for everything, and although I’ve not read a lot of work she did write one of the best versions of the Arthurian legends I’ve ever read (possibly the best – it’s a toss-up between her and TH White). I’ve not heard of anything or of anyone doing anything yet. I’ll send round an email to you, Anbolyn who has hosted two Mary Stewart Weeks and anyone else who might be interested. I’ll happily support and promote whatever happens. OK. I don’t mind having a go – while Mum was ill I promised myself I would try and be more adventurous and do new things, because you never know what lies ahead! Such a lovely A to Z! I would be very interested in celebrating Mary Stewart centenary. I still have one of the suspense novels to read (two if counting the one set in Spanish convent, which I don’t plan to read). I haven’t been making time for my crochet or embroidery, and I really need to fix that. 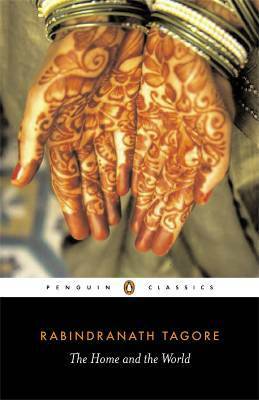 I feel particularly susceptible to covers these days, and the Tagore book is beautiful. I know the name, but have never read anything by him. Tagore is new too me – it’s a short book and Cirtnecce sold it so well. I’m sure there will be something for Mary Stewart’s anniversary. I would have done it myself if nobody else had offered, but as Christine is interested and Anbolyn who hosted the reading weeks should be allowed a say I shall be happy reading and supporting this time. I’ll get my head around it one day. I loved the book as an entertainment but there are one or two things that felt odd, almost as if I shouldn’t have liked them. G is for Good Post! I love Rumer Godden, too. Kingfisher’s Catch Fire is brilliant. Thank you – I’m pleased to hear that as I loved the non fiction that Rumer Godden based on the same experiences that underpin this novel. One for Very Virago All August I think. I do love it when you do an A-Z Jane – you always pick an eclectic mix. 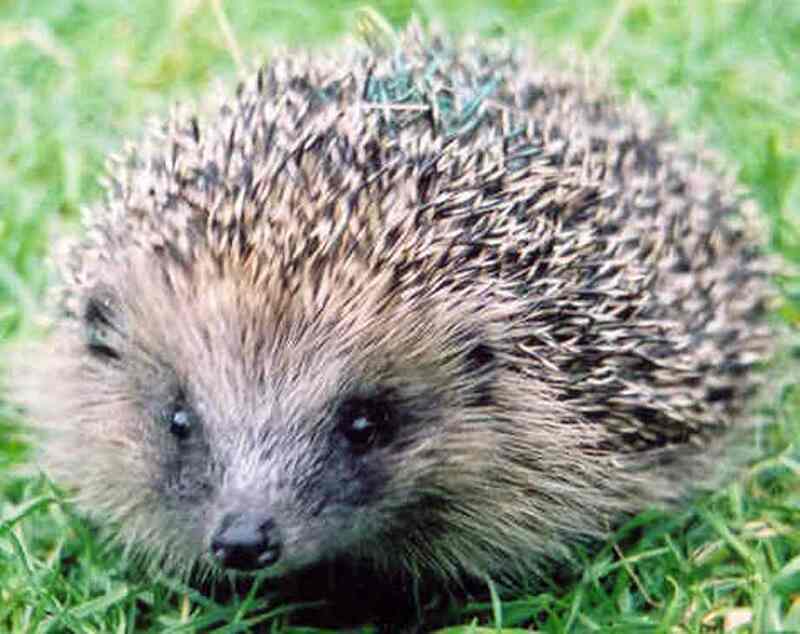 We had a hedgehog who hibernated in our garden last year but he seems to have moved on now which is sad – I liked watching him collecting all the bedding last autumn. I have to, to cover all of the letters! We only had a little time to watch our hedgehog, but it was lovely and I can understand the appeal of watching over a longer period. 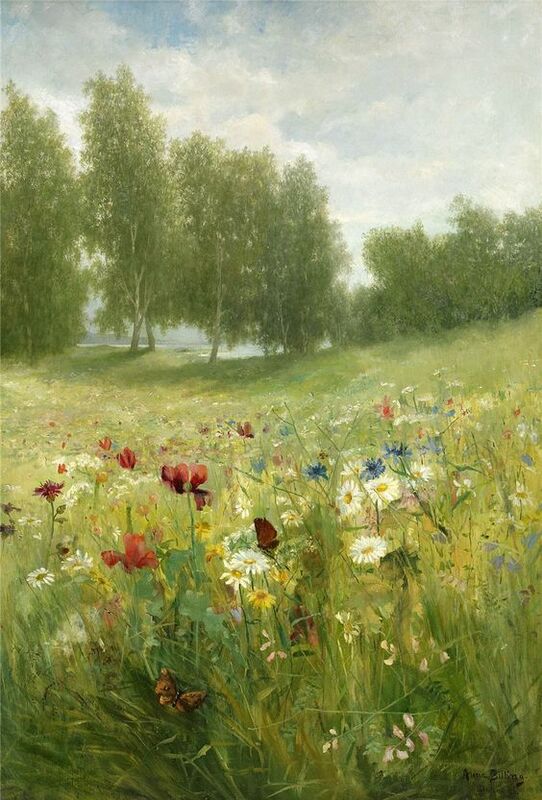 I’m rather taken with the Anna Biling painting too; it just makes me want to drop everything and head off into the countryside for the day! Also keen to hear more about the Bowen as she on my list of writers to explore in more depth. I loved The Death of the Heart when I read it for Karen and Simon’s 1938 Club, so I’d like to try another couple of her novels at some point in the future. Lovely A-Z as ever, Jane. I know just what you mean. I had that painting in mind for my Wildlife Trust Summer Anthology post for a long time, but because I had too many images and it was rather too like another I held it over. I liked the Bowen very much. I found it easier to read than some of her novels, but there is much to think about and well worth slow careful reading. I’ll pull some thoughts together one day. Great list – I’m hoping to join in the Tagore readalong too. Thank you – I’m intrigued by Tagore but I don’t know much at all yet. I’m sure its going to be a very interesting readalong. I always love your A – Z. You always find such beautiful paintings and know about great dates/events. I’ve never read Mary Stewart but got a few of her books. September seems a good idea. I hope you’ll like Grand Hotel as much as I did. How nice of you to mention Kip! He’s growing like a weed so I’m grabbing every snuggle in my lap while I can. And I’m so glad you’re enjoying The House in Paris, Jane…it’s such an excellent read. Oh, and thanks for the heads up about the month of Viragoes. The puppy consumes most of my time (if only to spare the furniture) but I should be able to tag along even if it’s only one book.